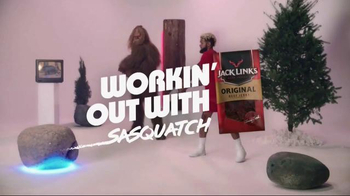 Jack Link's TV Commercial,'SasquatchWorkout: Salmon Swings' Ft Odell Beckham Jr.
About Jack Link's TV Commercial,'SasquatchWorkout: Salmon Swings' Ft Odell Beckham Jr. 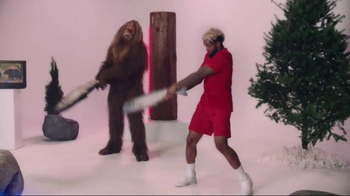 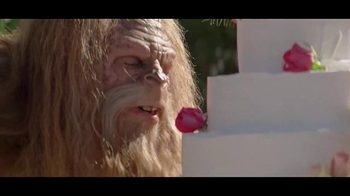 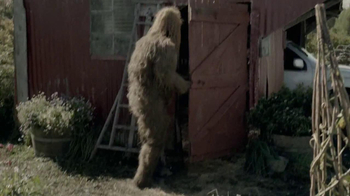 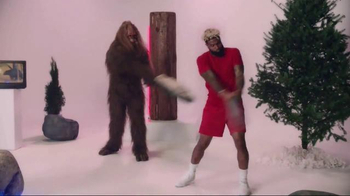 In a commercial reminiscent of an '80s workout video, NFL wide receiver Odell Beckham Jr. gets his salmon swings on in what Jack Link's deems as "Workin' Out With Sasquatch." 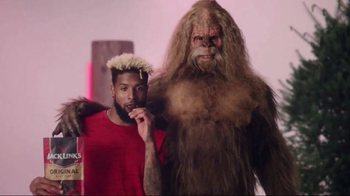 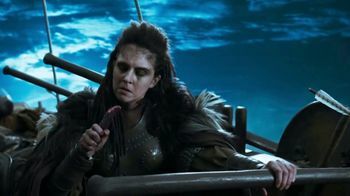 Not only does Odell show us his wild side as he swings a fish back and forth, he also feeds his wild side with Jack Link's protein-packed beef jerky. 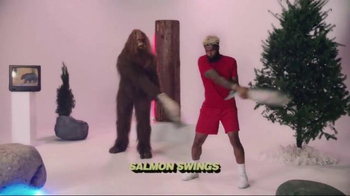 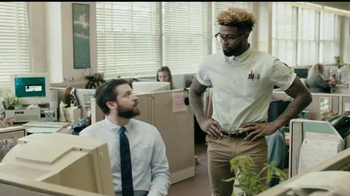 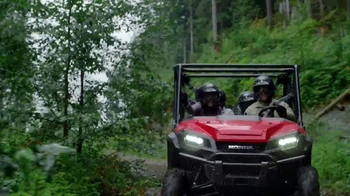 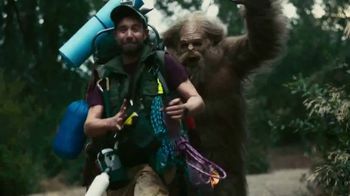 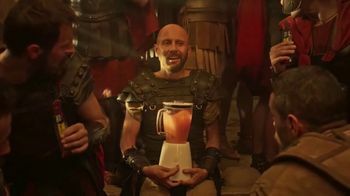 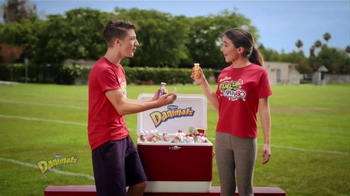 Jack Link's TV Spot,'SasquatchWorkout: Salmon Swings' Ft Odell Beckham Jr.